I have been planning this for two years. 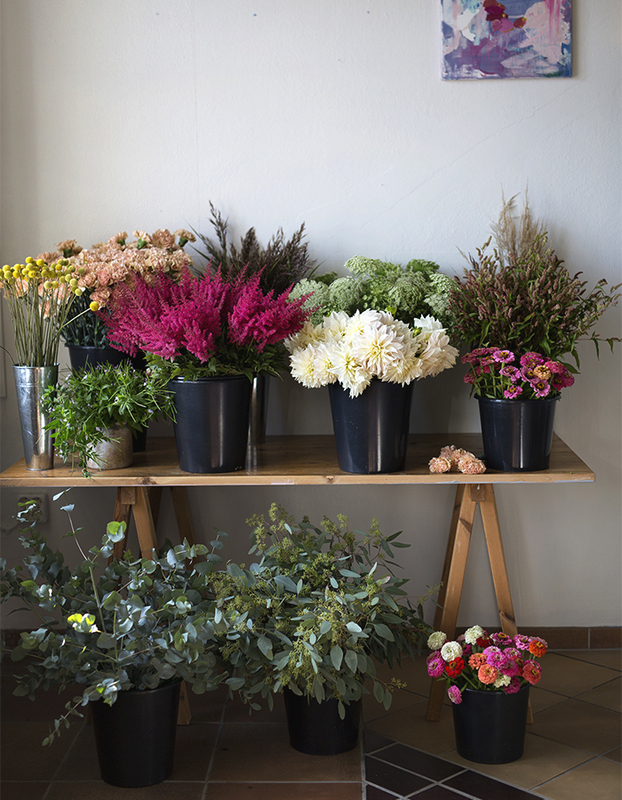 Flower workshop at out workspace. Finally it has come true but not too late at all or early either. 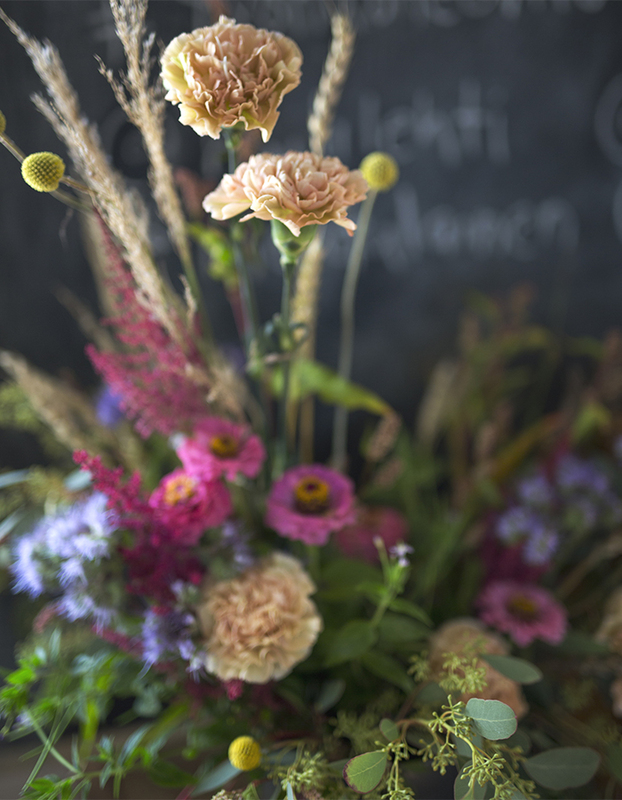 We are planning now new flower workshops - two different ones. Another with only flower arrangement and documentation of it and the other one will be flower arrangement and flower photography workshop. You will find information about them here in my blog, Facebook Kreetta Järvenpää Photography, Instagram @piippohanna @kreettakreetta. They will be held at our workspace Työhuone ovi 10. 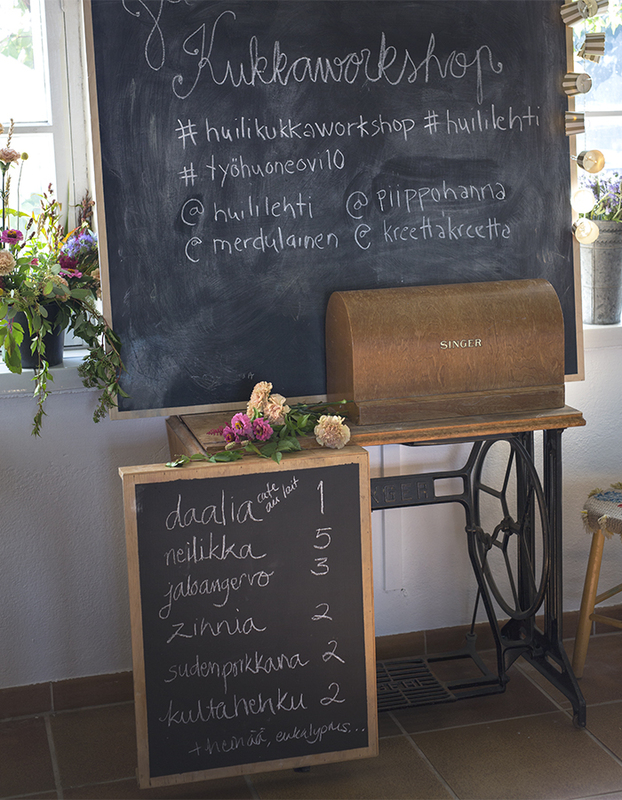 We had also delicious catering by talented cook and writer Meri-Tuuli Lindström. It looks like a candy store. 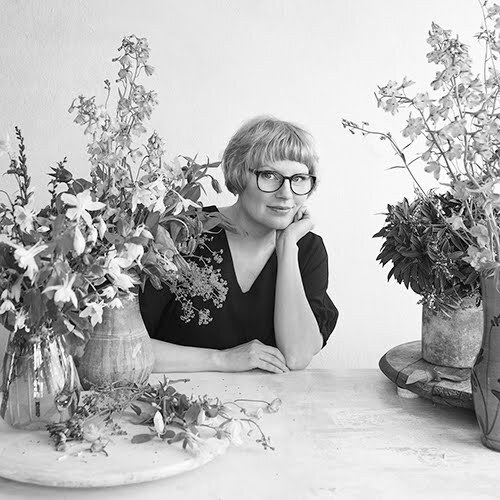 I found talented florist Hanna Piippo from Stockholm to work with us. I arranged this workshop together with ecological lifestyle magazine Huili. It was great to work with Huili team. 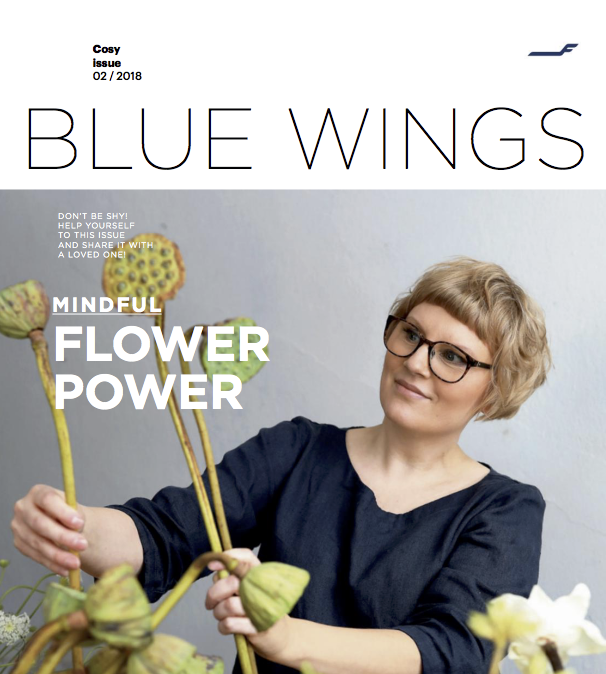 I hope you can get to know the magazine. It's worth to read. 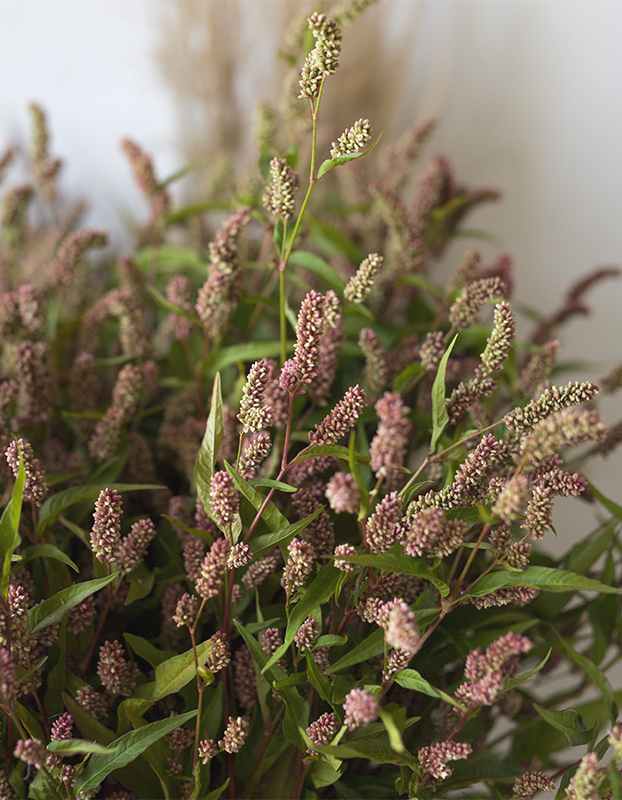 Hanna and I went to collect some treasures from the meadows and found few very nice ones like Ukontatar, Persicaria lapathifolia. We also picked some different hays. They went very well with those perfect flowers chosen by Hanna. 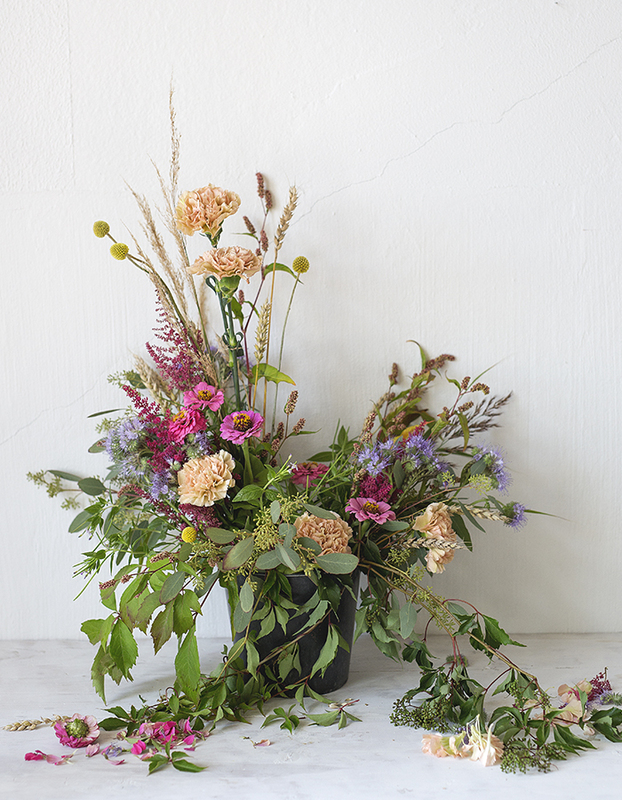 Hanna had ordered such a beautiful flowers with charming colors, tones and textures. 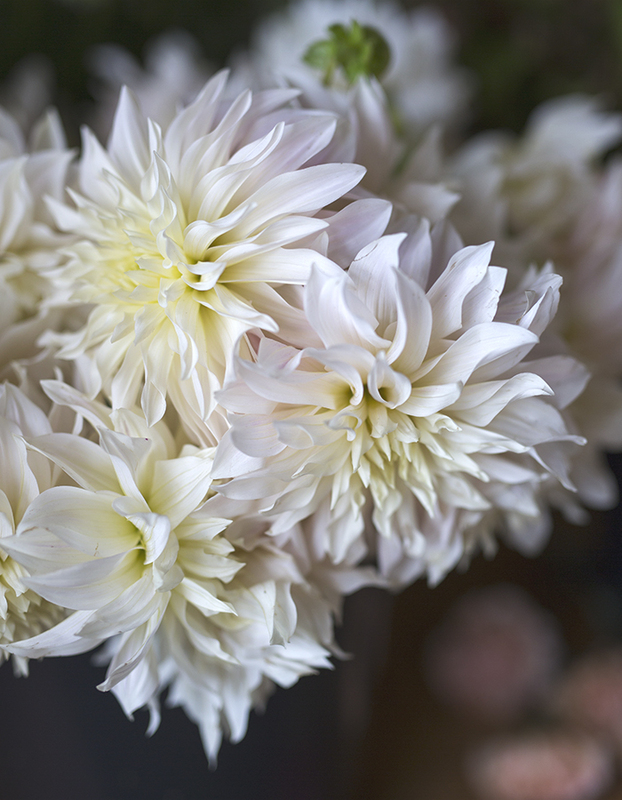 This one is Dahlia cafe au lait. Amazing big fluffy flower. She has a great eye for color and everybody was so thrilled about the flowers. Of course when we talk about flowers there are always surprises like you can't get the certain color of the certain flower. But when you are creative - that is not a problem. This pic is from June when I visited Hanna's lovely home. I was coming back from Dietlind Wolf's amazing - life changing - workshop in Gotland and I stopped in Stockholm for few hours. We took some great pics and laught a lot. Ate turkinpippuri...Finnish candy called turkish pepper. Huili magazine made a story about her and you can find it here . We had 20 eager flower lovers waiting for the workshop to begin. We had 2 and half hours to make the flower arrangement. People were so concentrated on making one. It was so lovely too see and feel too. Hanna tought very relaxed way and her smiling and positive personality is great to follow. Our students made so beautiful arrangements. Here are few of them but I sure you, they were all gorgeous. This time I just helped people to document their arrangements because you know flowers won't last forever so it is great to photograph your well made arrangement when it is perfect. 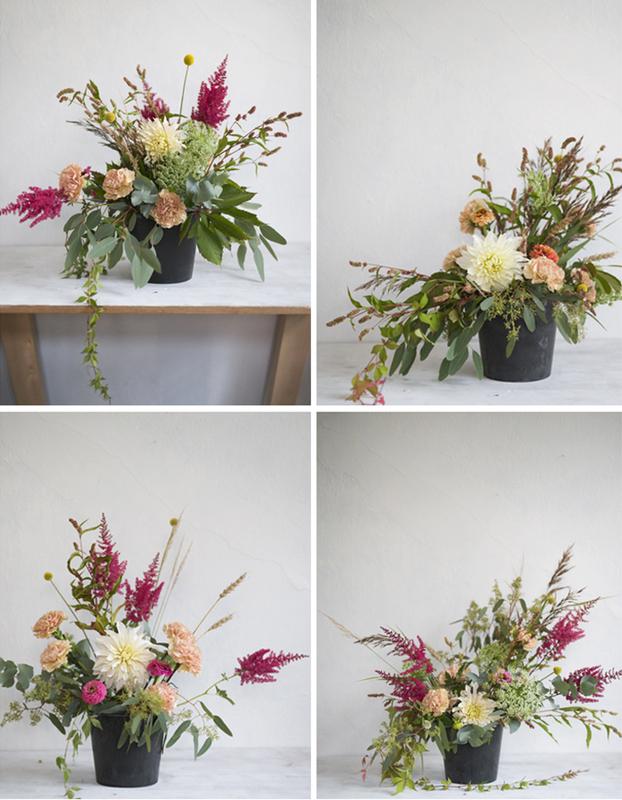 If you want to keep a record of your flower arrangement work - maybe a part of learning process - it is good to learn how to photograph them too. Or maybe even make a wall art of it. A good quality photo print. One week ago we had our workshop. 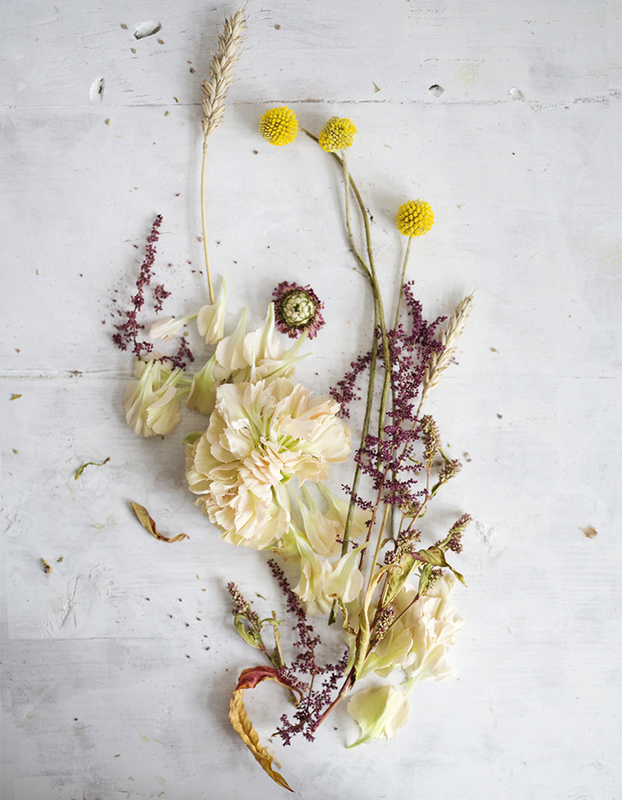 Today I photographed some flowers from my leftover arrangement on the table. A very good thing about flowers is that even though they are wilted, you can make a very good photo of it. So don't throw your flowers straight to the trash bucket - try to photograph them then too, you might get really nice picture of them. 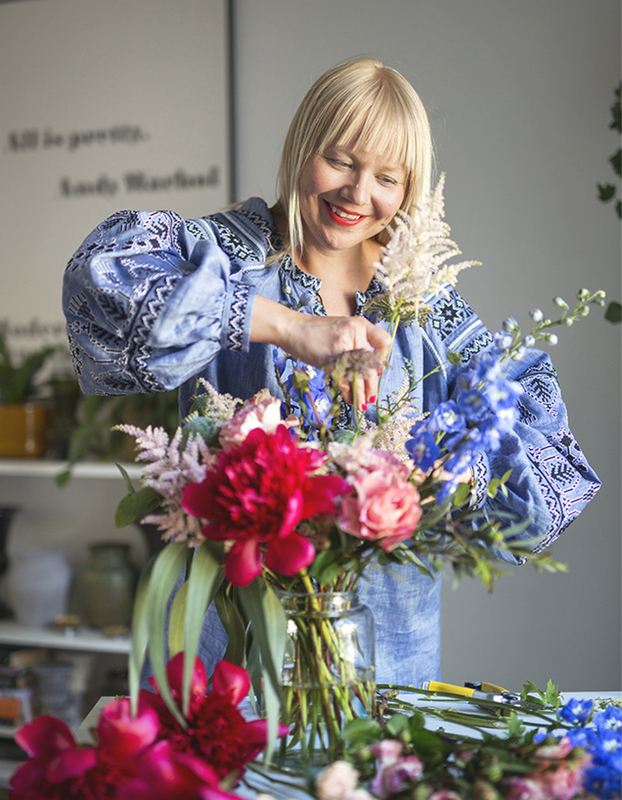 If you don't know how, I would love to teach you in our flower and photography workshop! Thank you so much! It was so wonderful to follow how the flower arrangements were done - everyone made a different one.